"The beer was laced with a drug, and after that point, the rest of the night became a blur for Doe #1, Doe #2 and the other crew member," according to the lawsuit. 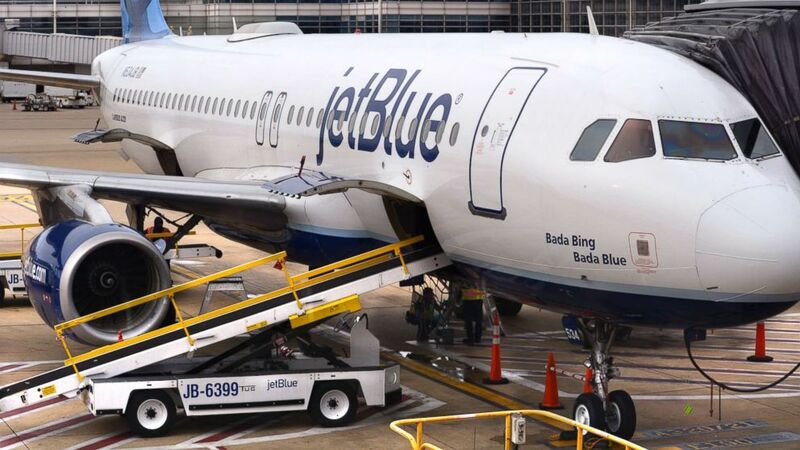 The company told ABC News in a statement: "While we cannot comment on pending litigation, JetBlue takes allegations of violent or inappropriate behavior very seriously and investigates such claims thoroughly. We work to create a respectful workplace for all our crew members where they feel welcome and safe."